Here at Metal Nexus, we always welcome newcomers to the music scene and love to hear new music from bands all over the world. When we first hear about a band, it’s pretty interesting to sort of follow the band’s career as they gain more and more success from playing local shows to playing some of the biggest music festivals. 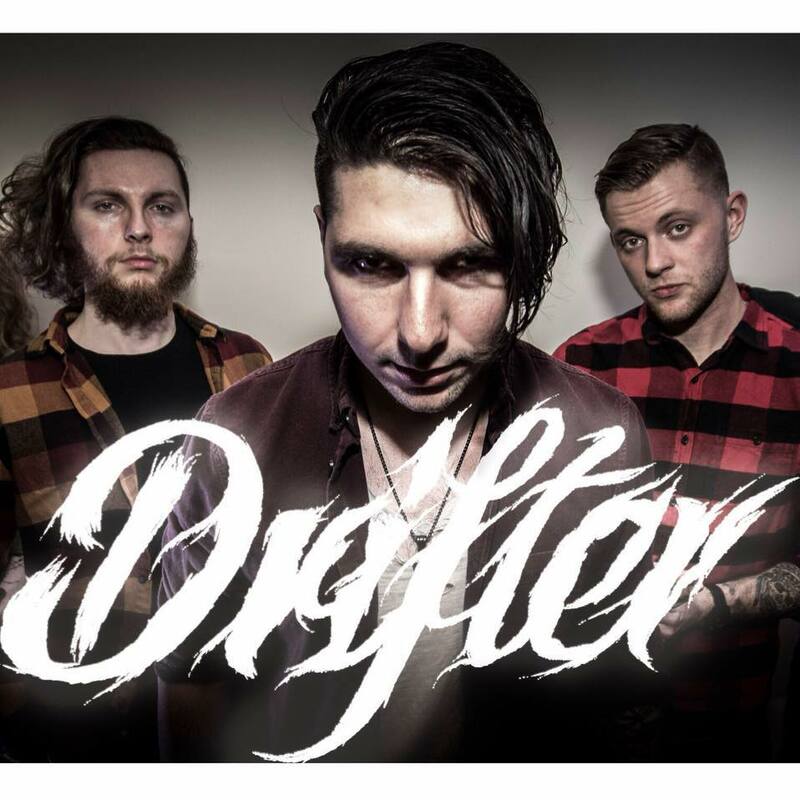 With that, New Jersey natives Drifter have been showing up in several independent media outlets in the recent months and one listen will have you understanding why. Tagged Black Mamba, Drifter, New Jersey, The Bucketlist, The Howling, Unsigned. Bookmark the permalink.